What can I say? I am a proud Dad. This was Lexie's biggest performance yet, in front of a few hundred adoring fans :) at the Ventura Majestic Theater,and she nailed it. It was a fantastic production with Lorna Luft as the headliner. Not bad for an eight year old. Congratulations to Jessica Mendoza for winning her second Olympic medal. It was so great to watch her and the rest of the USA softball team do so well against the competition. And to add to her accomplishments, The Amateur Softball Association is pleased to announce that USA Softball’s very own Jessica Mendoza (Camarillo, Calif.) is a finalist for the Women’s Sports Foundation Sportswoman of the Year. Vote TODAY for Mendoza, as she helped lead the USA Softball team to a silver medal finish at the 2008 Olympic Games and has been a major staple through the 2008 season. Mendoza started in all nine games of the 2008 Olympic Games at left field, hitting .333 (8-for-24). She scored 10 runs with four homeruns. She contributed nine RBI while remaining perfect in the outfield. Her four homeruns help set a new Olympic Record for most homeruns in Olympic games by a team with 15. Mendoza is not only a leader inside the lines buts also outside. Just moments after the Gold Medal Game, where the team was dealt a devastating loss Mendoza reached out to the Gold Medalists Japan team and Bronze Medal Australian team. Together they formed the statement ‘2016’ with softballs and joined together chanting “Back Softball, Back Softball”, hoping to make a statement for the future of the sport. Throughout the KFC Bound 4 Beijing Tour, where the team barnstormed the Nation playing exhibition games, Mendoza hit .495 with a team high 89 runs scored with 107 RBI. She was also perfect in left field in 59 games played.tball team put on a clinic in the olympic come. Congratulations, and It was truly an honor and a privilege to be a part of your wedding. 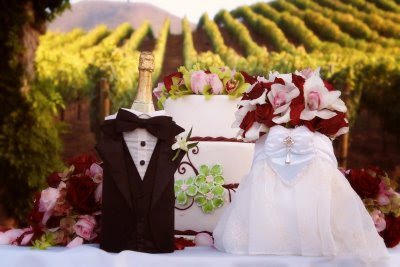 A supper elegant affair at the Bella Victorian Vineyards. This was a wedding worthy of the finest publications. Allison of These Buds A Blooming did a spectacular job on the flowers, I cant wait to work with her again. And of course, I have to give props to my favorite coordinator Cari Izaguirre, she sure makes my job so much easier. 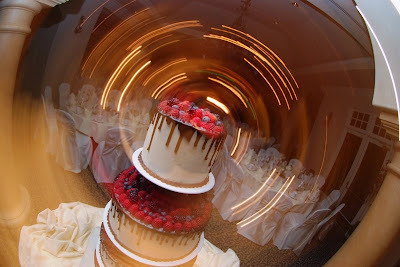 It has been a sizzling summer with weddings, and I am having so much fun. I feel like I am aback in school again, because I don't want the summer to end. I had the pleasure of being a part of Kristin & Josh's wedding at the beautiful Bella Victorian Vineyards . A truly stunning venue. 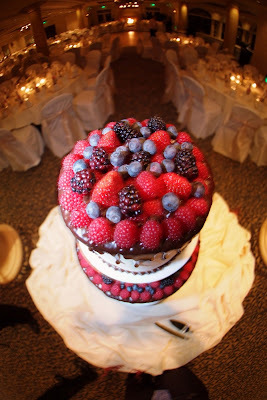 I cant wait for my next wedding over there, then again, I only have to wait six more days. It has been way too long since the last post, but I can always blame it on an extremely busy wedding season. There are so many wonderful couples that I had the honor of being a part of their special day, which I think it is the best part of my job, to make friends for life. Joanna and Joel are one of these couples, that I am proud to call my friends. This was one of the coolest weddings of the year for me. Great couple and so much fun to be with. This young break dancer was a big hit,and I just had to post this shot, since it looked way different form the other wedding pix that I have seen lately. Double Tree resort in Santa Barbara, has to be the most sentimental location for me. It is after all where Lee Anne and I got married. 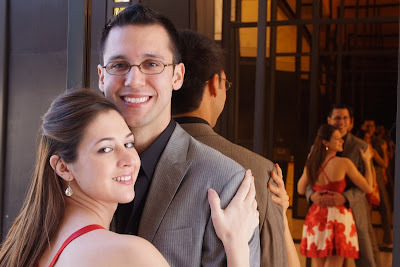 Photographing the beautiful wedding of Stacti and Jason, brought back do many fond memories. I have to admit, They are perhaps one of my most favorite couples. It was truly an honor to be a part of their wedding. Three weeks in a row at Calamigos Ranch. What an amazing venue for a wedding. 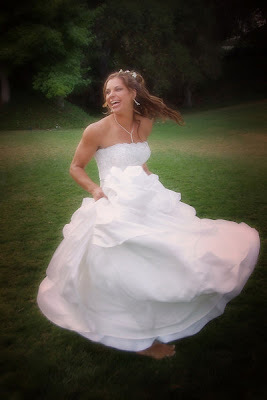 Beth and Grant's Tuesday wedding, marked a whirlwind few days for the. After graduating from USC with their doctorates on Sunday and the wedding on Tuesday, they will be off to Chicago for the start of their new Careers. What an amazing couple ! It has been a while since the last update, thanks to an extremely busy wedding season. I think the best part of my job is all the great people that I meet every day and become friends with. I just love my job. 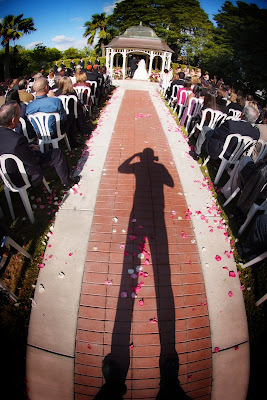 Here is a self portrait from the wedding of Mojgan and Tony at the Camarillo ranch house. I also have to give a big shout out to Cari Izaguirre, She is truly wonderful. One of our many weddings at the beautiful Mandalay Bay Resort. There is something so romantic about beach weddings. Lee Anne and Joe photographed this wedding and absolutely loved this couple. They could not stop talking about how much fun they had being a part of their wedding. Back again at the Westlake VillageInn again for the wedding of Sarah and Jereme. This is one of our most favorite venues. With beautifully locations and great lightiung at any time of the day, how can we not get great images. 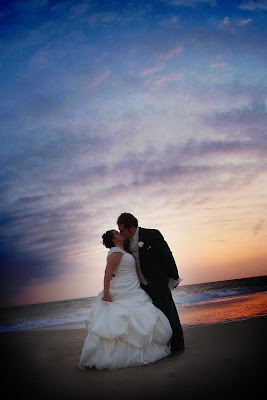 Sarah and Jereme, are such wonderful couple and we have to give props to Toby Applebay for making our job even easier. 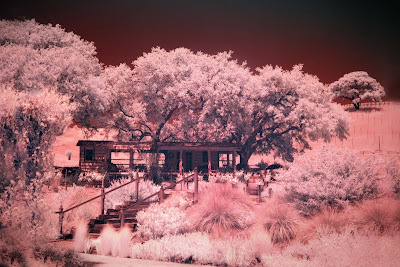 This was our first destination wedding of the year at the Still Water Winery near Paso Robles. We had such a great time . Oh yes and the wine was great too :) Thank Lisa and Robert. This was the first of many weddings this year at Hartley Botanica. What a romantic place for a wedding, I just love this place. Jennifer and Mark's wedding was so beautiful. They are such fantastic people. It was truly an honor to be a part of their wedding. They also had the coolest cake. The top was custom made with their image, it was a great hit. What an elegant affair. After photographing her sister's wedding a few years ago,and now hers, I feel like I am a part of their family, what a great family. Sean and the grooms men, blew the guest away with their rendition of the back street boys dance routine.It was fantastic. I also got to work with some of the best people in the industry. perhaps the funniest DJ ever, Jeff Ames, had the party hopping. And Peggy Shevlin made sure that everything went on without a hitch. 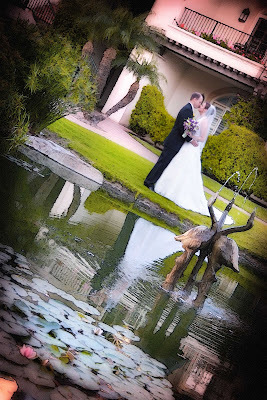 Christeen & Matthew @ Moorpark C.C. 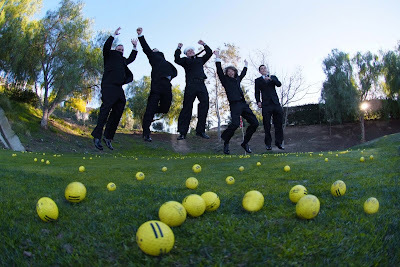 Moorpark Country Club and specially Cari Izaguirre of All Occasions Event planning. The custom embroidered Converse shoes , were a great hit, and of course we had to strike the Captain Morgan pose. Not to mention that no picture of the guys doing the "Reservoir Dogs" walking shot is complete without the ring bearer leading the way on a tricycle. For the fifth year in a row, I was honored by having my latest image awarded first place at the prestigious CIPPA Professional Photographers' Association. 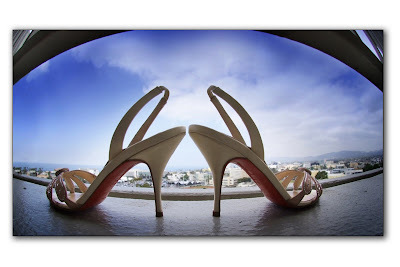 This image was described by the judges as a "breath-of-fresh-air" in the wedding category. Another significant honor was that it was one of six images selected to be displayed at the Professional Photographers Convention in Pasadena. Mara and Jesse in front of the Beverly Regents Hotel, made famous by the movie "Pretty Woman". Mara brought her european style and flair, and Jesse his good looks. They came all the way out from Dallas for our photoshoot. Melissa and Eric at Moorpark Country Club. 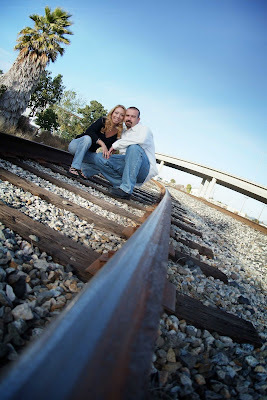 Awesome to see two people so in love...... Love shooting at Moorpark. Jennifer and Jamie are so cool to work with. Can't wait till my next wedding over there. Won't have to wait long! Next one is only 2 weeks away. Felicia's 50th Birthday Bash. What an elegant affair! Her husband gave her a vintage restored motorcyle (1958 Tomberlin) made on her birthday. Too cool! That was a really short off-season. Weddings are back into full swing. I am so excited. This is Katie and Mike. 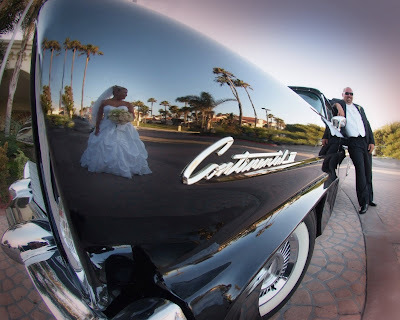 Their beautiful wedding was at Wood Ranch Country Club. Mike will be deployed again soon after the honeymoon. I wish him the safest of journeys and thank him for his service on behalf of our country. My engagement photoshoot with Holly & Paul. What as neat couple to work with! Looking forward to photographing the big day. With my favorite DJ Bruce Barrios being at this reception, you know its going to be a great party! 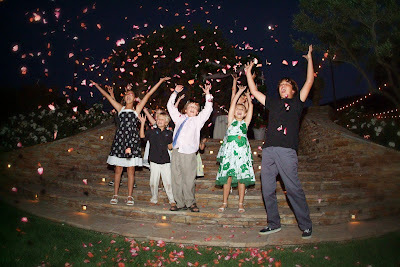 We had a fantastic start to our 2008 wedding season, at Spanish Hills Country Club. Kristine and Justin struck a perfect pose for this creative shot. We are looking forward to a year with continued creativity and unique perspectives- the signature of Alex Neumann's photography.